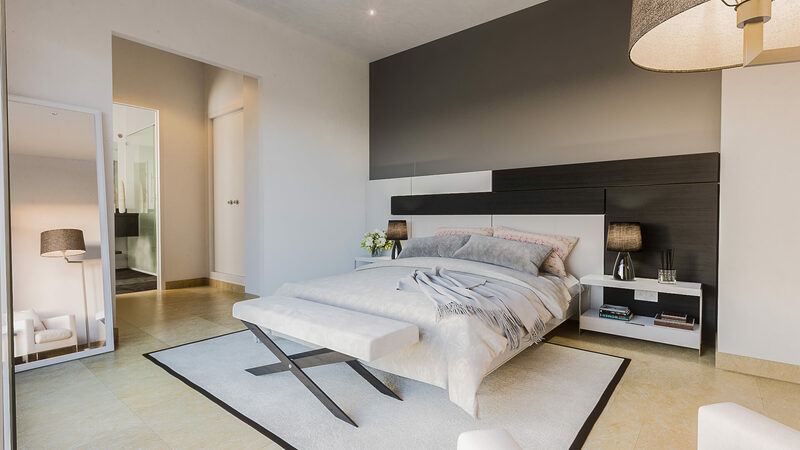 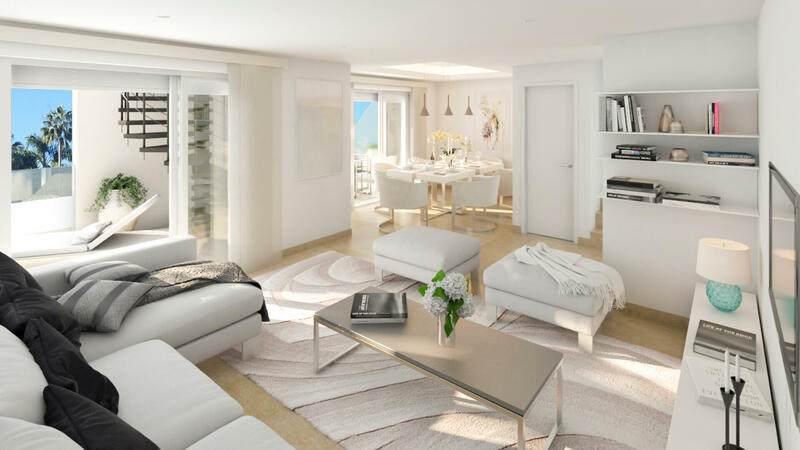 The development will have of a total of 123 residences, released in four phases, consisting of 1, 2 and 3 bedroom apartments, penthouses and duplex apartments. 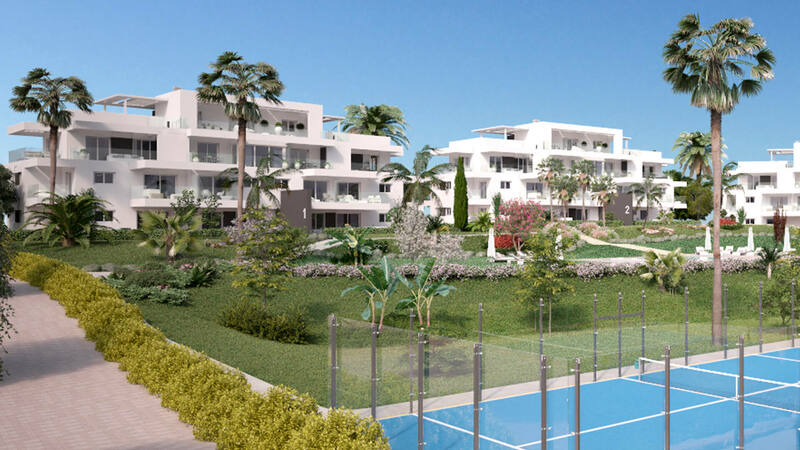 Within the enclosed, secure urbanisation you will find swimming pools, padel tennis courts and a childrens play area. 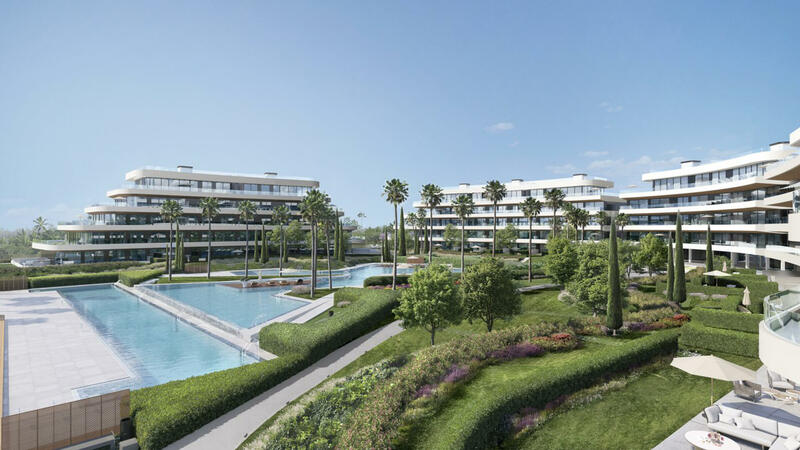 There will also be spa, putting green and extensive landscaped gardens. 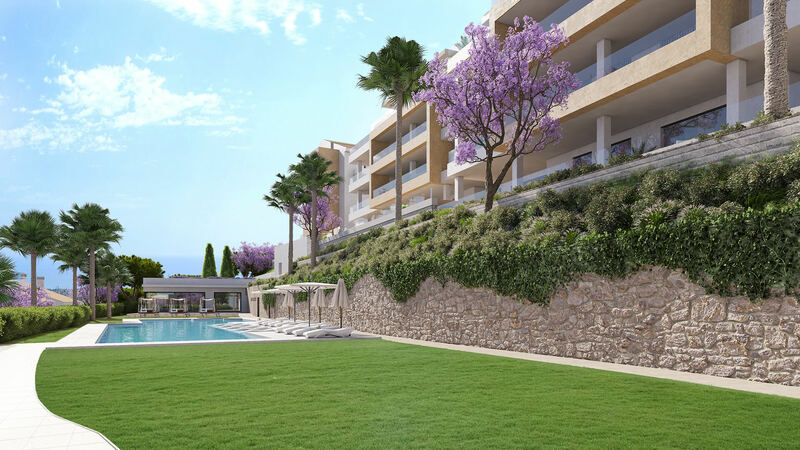 Each property will also come with a parking space. 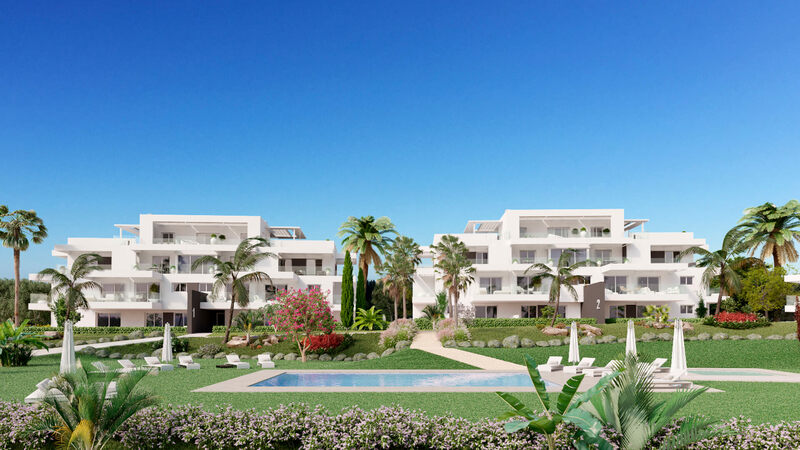 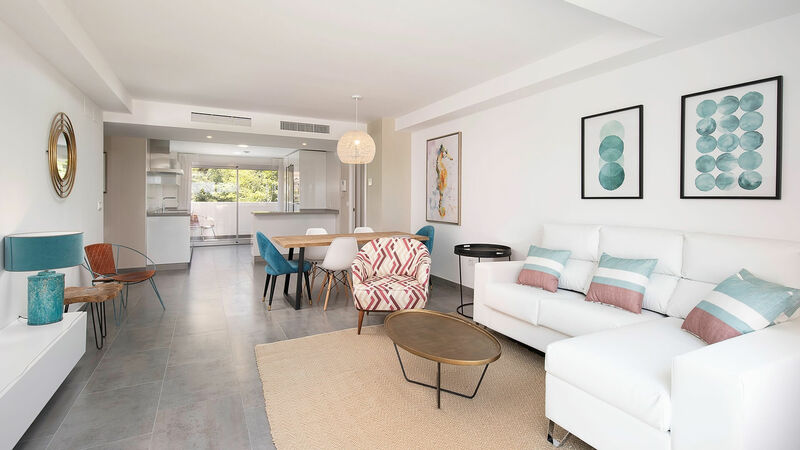 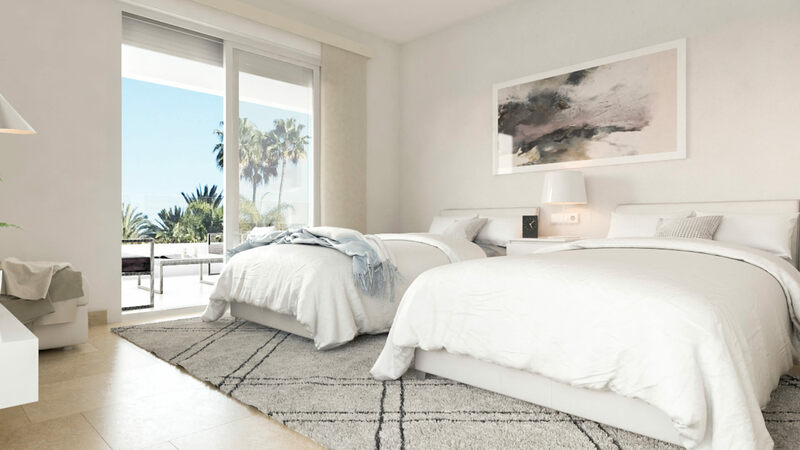 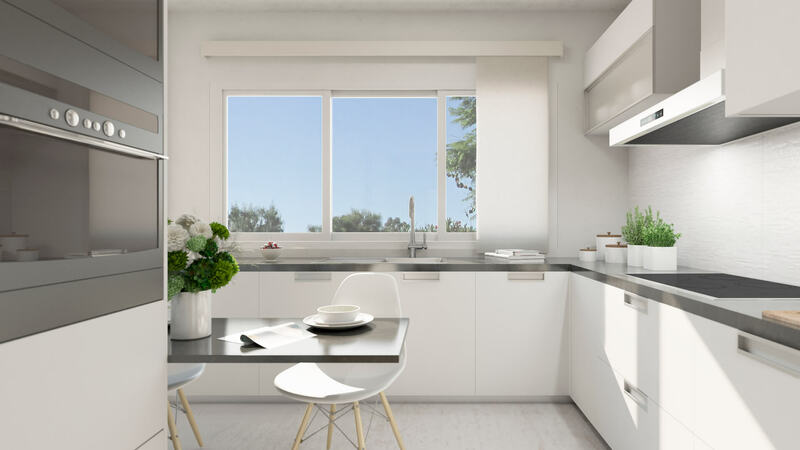 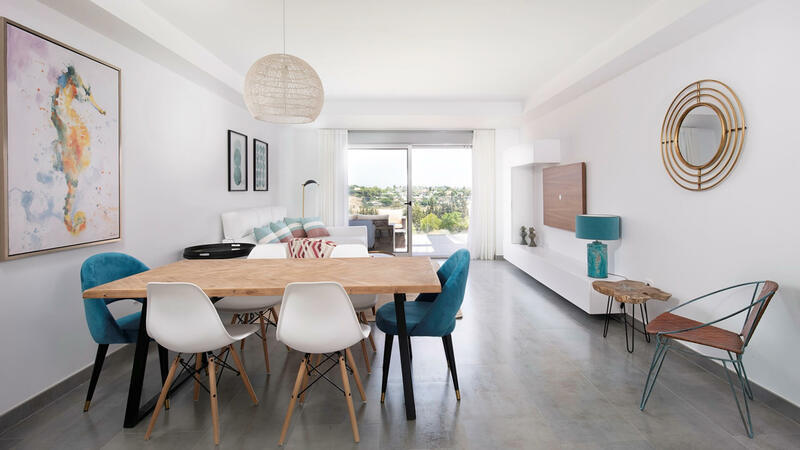 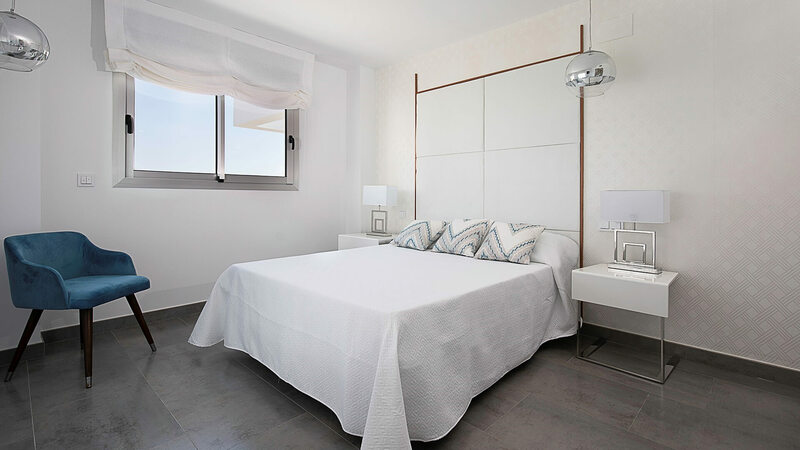 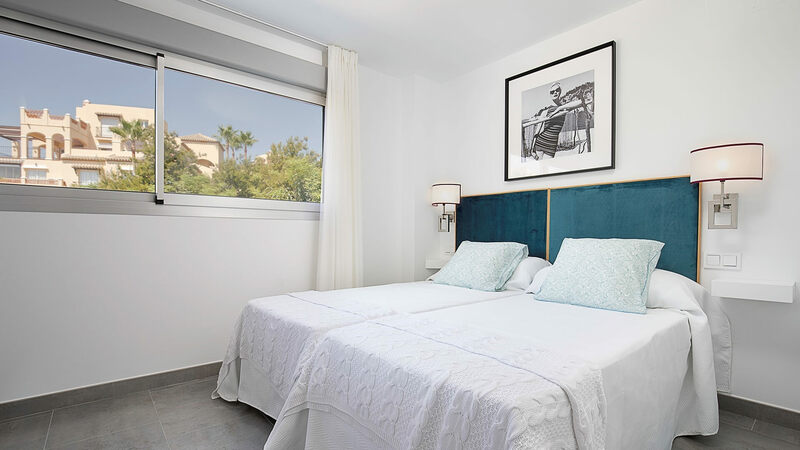 The properties will be well placed for local schools, supermarkets and only 5 minutes from the beaches of Atalaya. 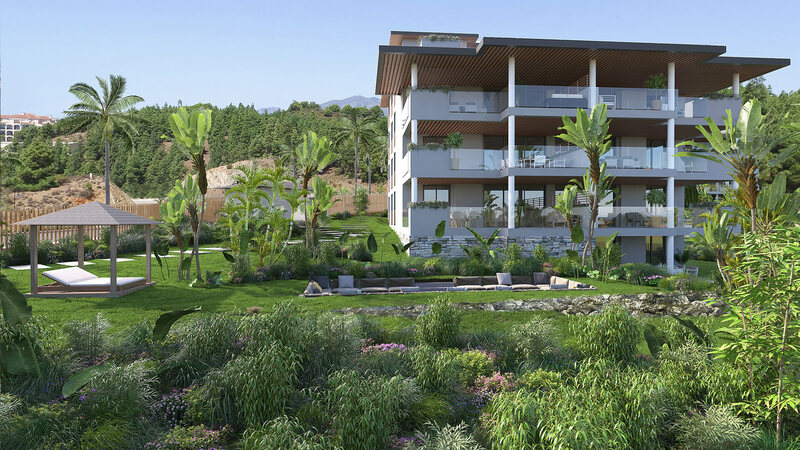 Within the properties you will find the latest technologies and finest quality building and finishing materials. 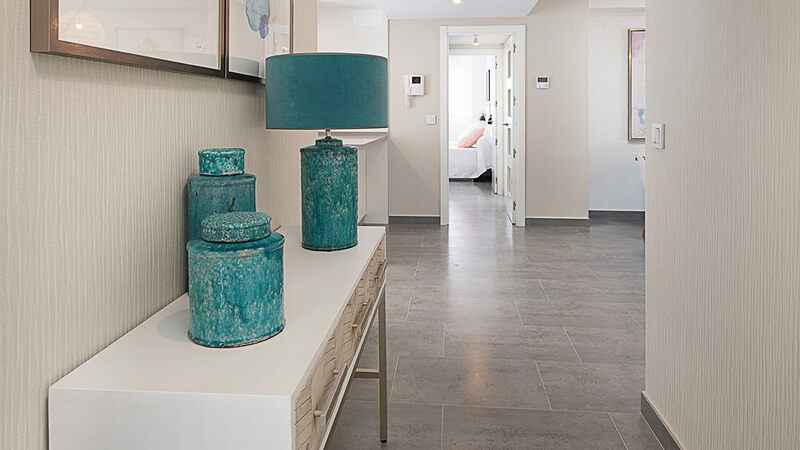 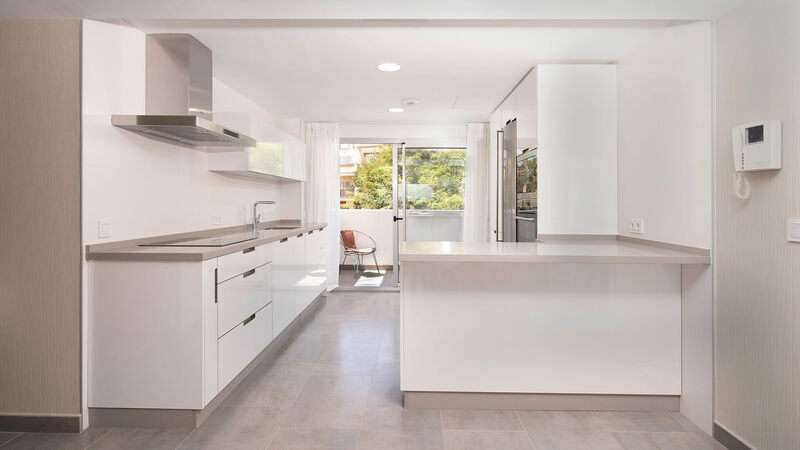 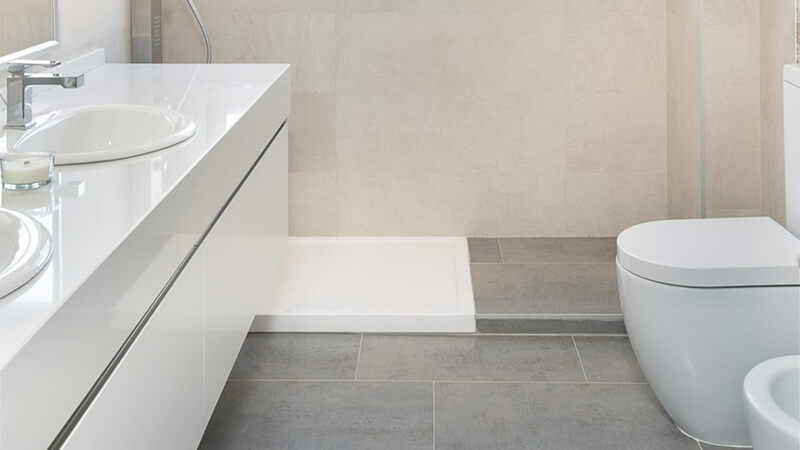 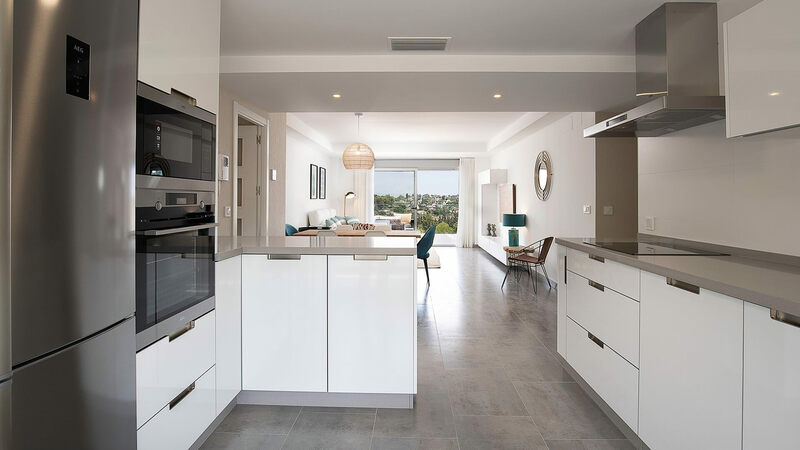 Apartments will include air conditioning (heating and cooling), fully fitted and well equipped kitchens, Domotic Home system, Porcelanosa Ston-Ker flooring throughout the property and solar energy for the water systems. 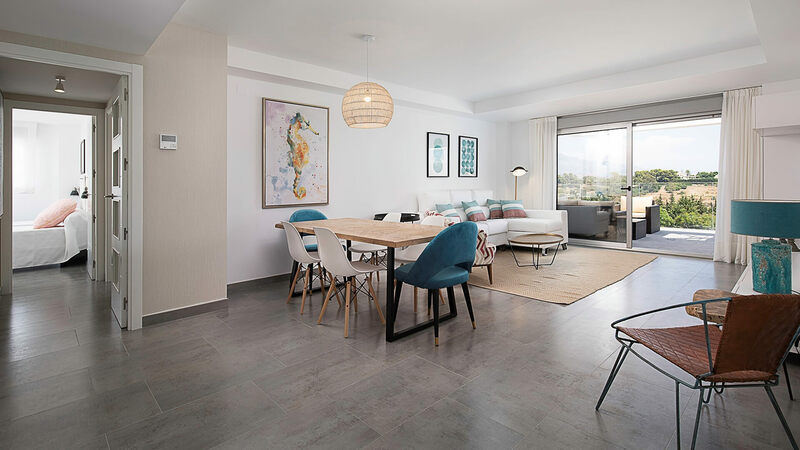 Prices start at € 139.000 for a 1 bedroom apartment; from € 253.000 for a 2 bedroom apartment; from € 324.000 for a 3 bedroom apartment.